Lees Ferry is considered the official beginning of Grand Canyon National Park on the Colorado River and is used as a fishing area and river rafting launch site. 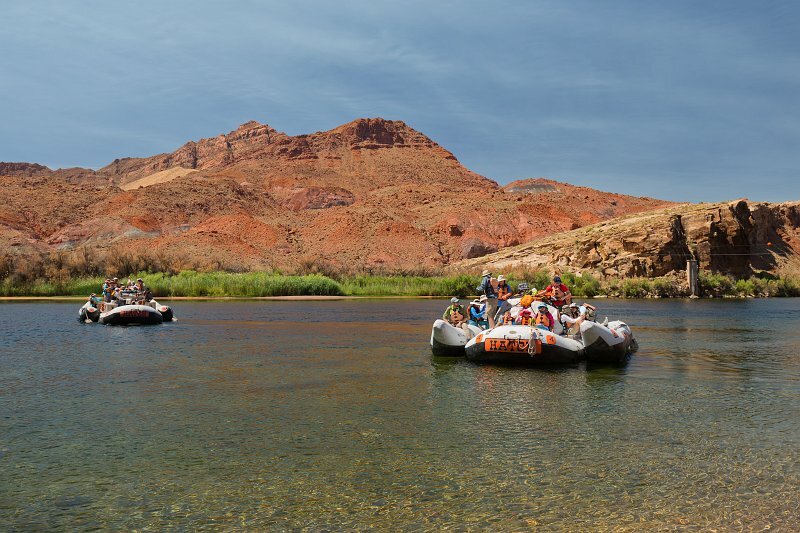 The majority of trips are run by commercial rafting enterprises using both paddle and motorized inflatable rafts to carry large parties of tourists (up to 24 passengers per raft) on the river with most trips lasting from one week to ten days. Some trips travel all the way to Lake Mead, 446 km (277 miles) downstream, and can last several weeks.